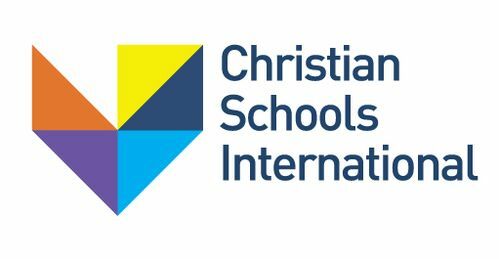 Interested in working for JICS? We exist to serve, train, equip & educate for service to Christ. (6 weeks to 23 months) to our Early Education offerings. 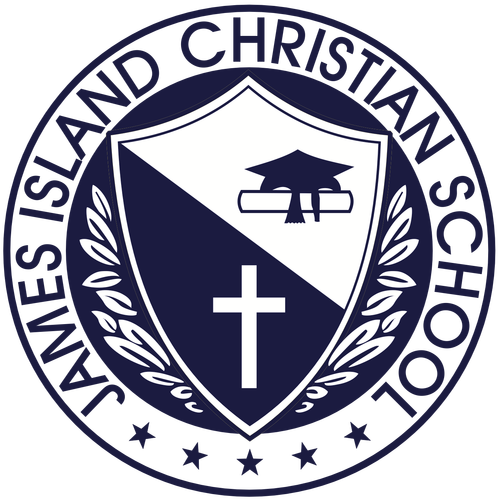 James Island Christian School admits students of any race, color, national or ethnic origin to all the rights, privileges, programs, and activities generally accorded or made available to students of the school. 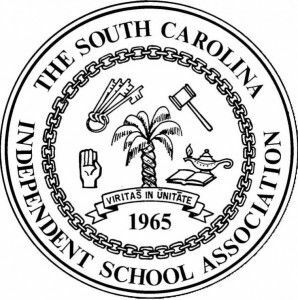 James Island Christian School does not discriminate on the basis of race, color, national or ethnic origin in administration of its educational policies, admissions policies, and other school-administered programs, nor in the hiring of its certified and non-certified personnel.